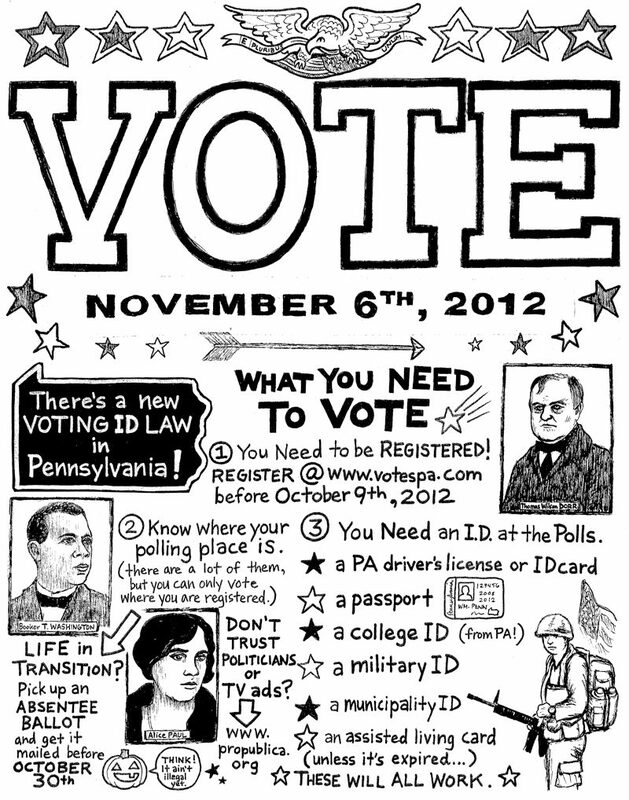 You are here: Home / Personal / off-topics / current events / elections / Don’t let your vote go uncounted in PA! You can download my album for free! Previous Post: « Who are your people?